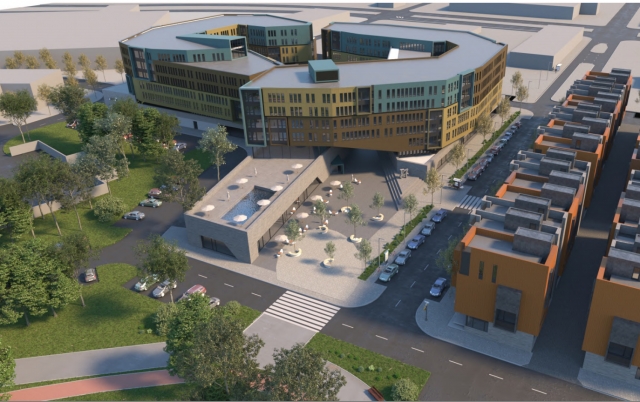 A revised plan for 1401 South Columbus Boulevard includes 330 multi-family units, 20,000 square feet of commercial space, and more than 500 parking spaces. The new plan also provides room for the Delaware River Trail to pass through the site. Read the details and let us know your thoughts, below. 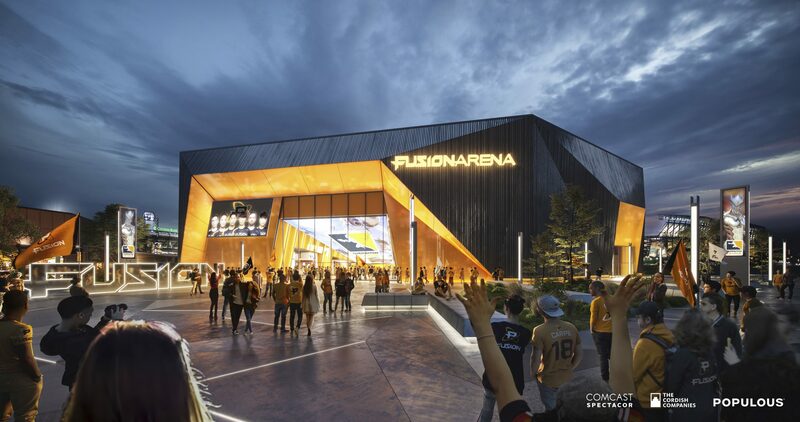 See the full submission that the Civic Design Review (CDR) will critique on April 2. 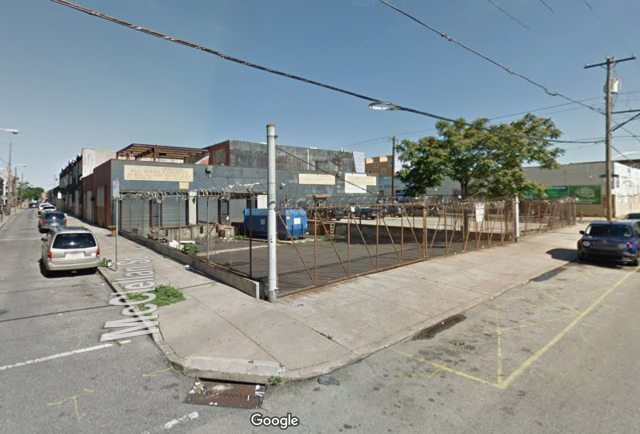 The vacant lots at 1114 and 1116 Carpenter Street may soon be developed. 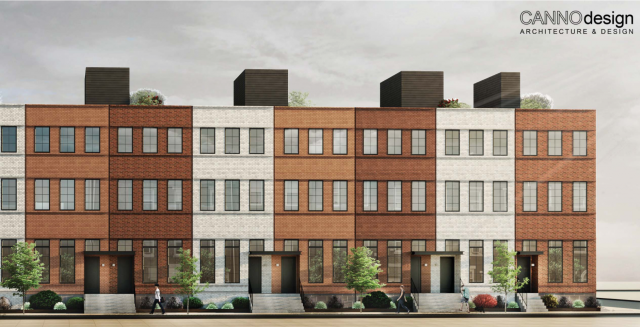 A rendering installed on a fence at the site shows an image of two, four-story rowhomes with garages. 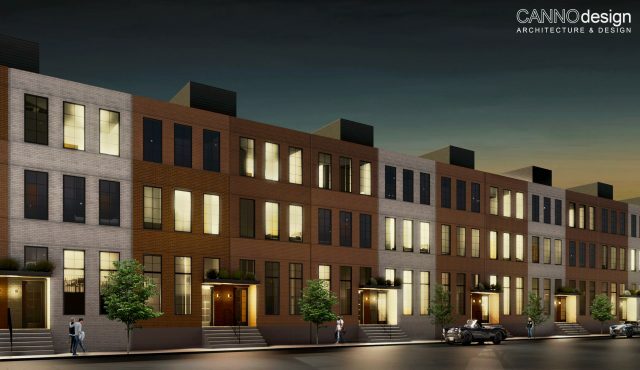 As Naked Philly notes, “the project hasn’t started down the path to permits,” and the garages will require a variance that may not be easily granted. Inside this 13,300 square-foot refuge from the noise and neon of Passyunk Square, bushes flower, willowy grasses sway in the breeze, and enormous golden koi fish swim in a pond. 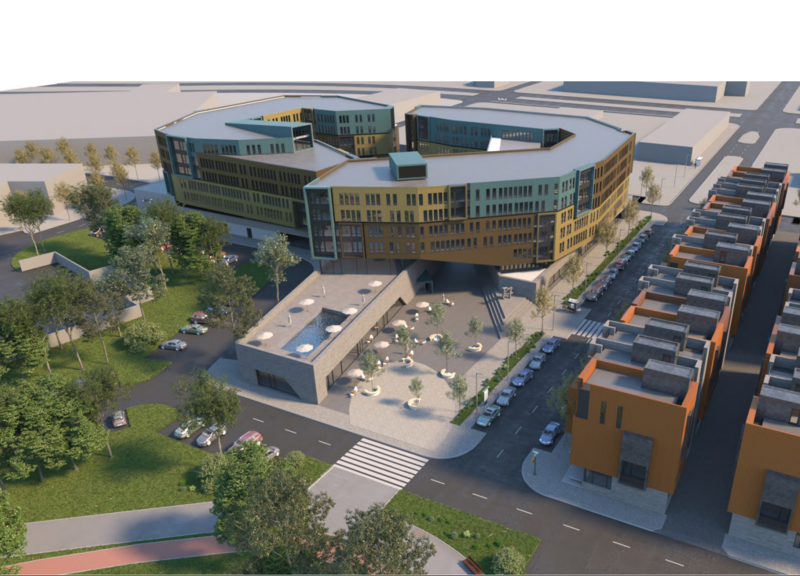 For developer Maxwell Bassman, the de-facto public green is an opportunity to build more homes in a suddenly very desirable — and profitable— neighborhood. 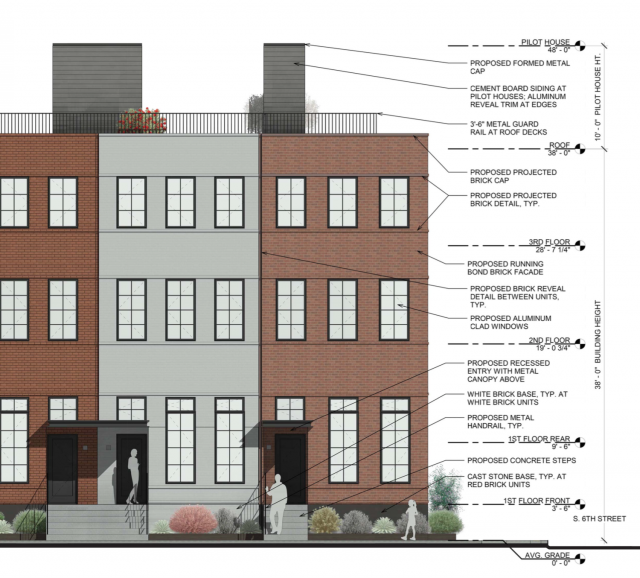 Last week, the developer won approval from the city’s Zoning Board of Adjustment for variances needed to move forward with a plan for 10 four-story townhomes with garages and an internal driveway. Neighbors may appeal the ZBA’s decision. 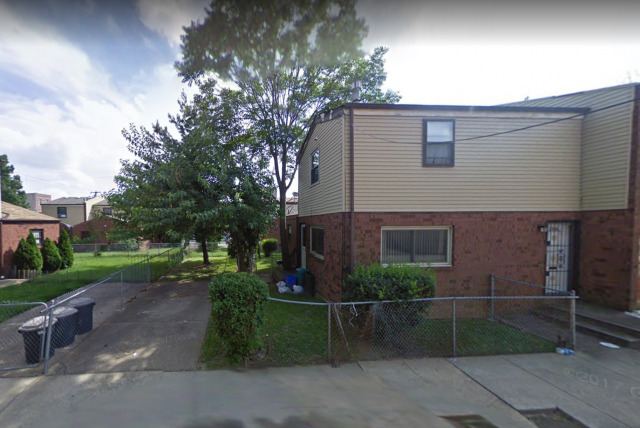 2104 Annin Street from Google Street View. 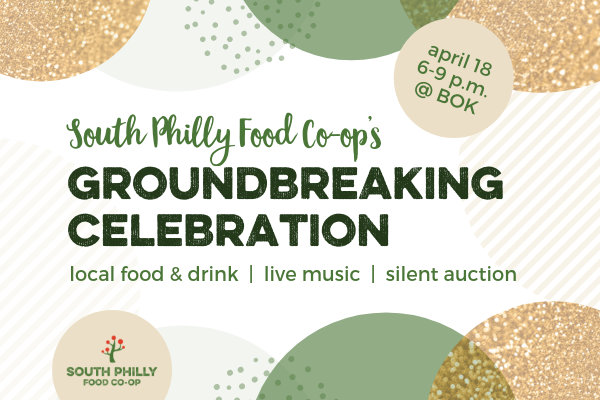 The South Philly Food Co-op is as busy as ever this summer, from ushering in new board members, hosting community events, and building major momentum in their Capital Campaign. 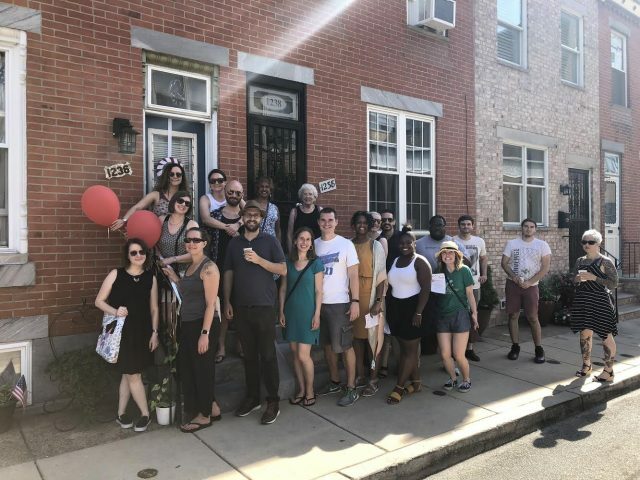 In June, we told you about the Co-op’s “Kitchen Crawl: A Traveling Cocktail Party” — a progressive happy hour that took attendees on a tour of five South Philly homes and gardens. The tour ended with a sneak peek at their future location at 2031 S. Juniper St. The event was a great success, raising thousands of dollars toward the capital campaign, adding some new member-owners, and sharing a tour of the space. 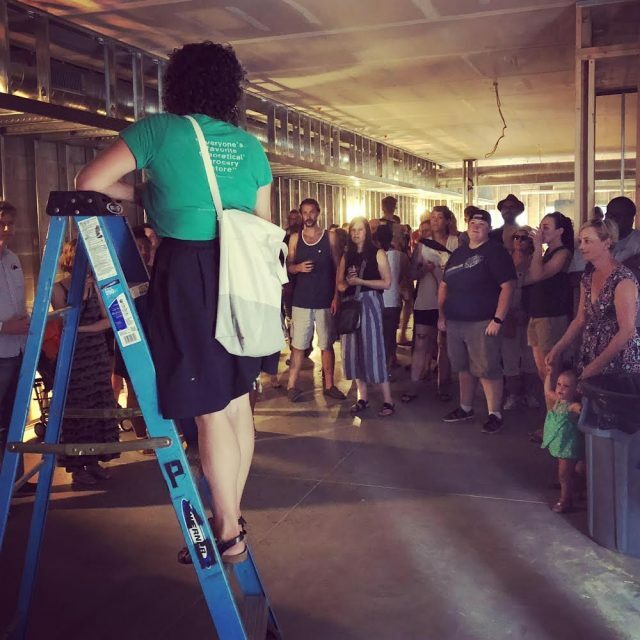 Visitors receive a tour of the Food Co-op’s future space at 2031 S. Juniper St.
To build the store, the Co-op hired Philadelphia-based small business owner Buckminster Green as general contractor. Phase 1 of construction began this spring, and included framing out the store. This will allow the landlord to complete their agreed-upon improvements, including electrical and HVAC installation and distribution. 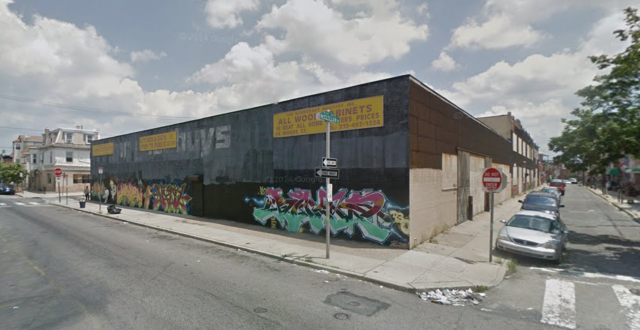 Be on the lookout for the storefront which will be installed later this summer, thanks to the City of Philadelphia’s Storefront Improvement Program. Kitchen Crawl participants on tour. Photo courtesy Food Co-op. 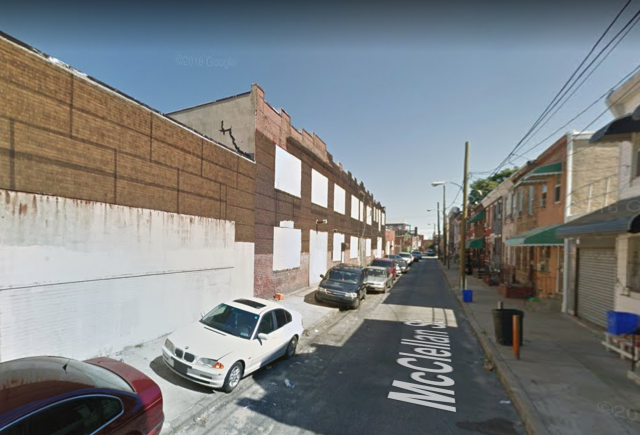 Buckminster Green will begin Phase 2 as soon as the Co-op reaches their Capital Campaign goals, and support from member-owners and the South Philly community at large has never been stronger. As of today, the Co-op has raised nearly $200,000 in member loans, and they’re 919 member-owners strong. With an overall fundraising goal of just over $1 million, there’s still work to do, so they need everyone’s help — dare we say cooperation — to keep up the momentum and bring in the funds needed to break ground! 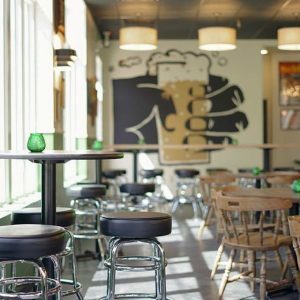 Next Thursday, August 2, the Co-op will host a happy hour at Pistolas Del Sur, with drink specials and proceeds benefiting the Co-op. 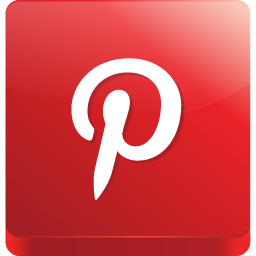 Come join the celeberartion and get all your questions answered. 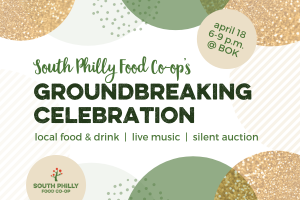 If you’d like to get involved by becoming a member-owner, making a loan, or volunteering, please email general@southphillyfoodcoop.org. 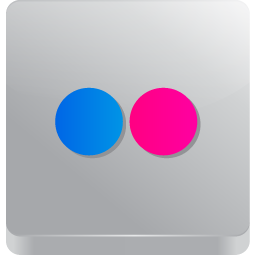 Or join the mailing list to receive the latest news from the Co-op!